As per this study the Global PVDC Coating Food Packaging Market was valued USD 351.8 MN (by revenue) in 2018 and is anticipated to reach USD 494.9 MN by 2025 with a CAGR of 5%. Polyvinylidene chloride (PVDC) coating is a water-based coating applied to plastic films that offers a high chemical inertness, excellent resistance to moisture and oxygen, glossy appearance to the film. It is mainly used for in food and beverage, cosmetic and pharmaceutical sector. In food and beverage sector, it is for packaging dairy products, meat, confectionaries, fruits, and vegetables. Rising demand for high barrier packaging solution to increase the shelf life of the product is driving the demand PVDC coating. Growing demand for eco-friendly packaging solution for processed meat, dairy products, and confectionaries is fueling the market demand. Also, rising disposable income, growing preference for packaged and processed food products is again boosting the market demand. However, the high cost of PVDC may restrain the market growth. This detailed market study is centered on the data obtained from multiple sources and is analyzed using numerous tools including porter’s five forces analysis, market attractiveness analysis and value chain analysis. These tools are employed to gain insights of the potential value of the market facilitating the business strategists with the latest growth opportunities. Additionally, these tools also provide a detailed analysis of each application/product segment in the global market of PVDC coating food packaging. The broad PVDC coating food packaging market has been sub-grouped into application. The report studies these subsets with respect to the geographical segmentation. The strategists can gain a detailed insight and devise appropriate strategies to target specific market. This detail will lead to a focused approach leading to identification of better opportunities. 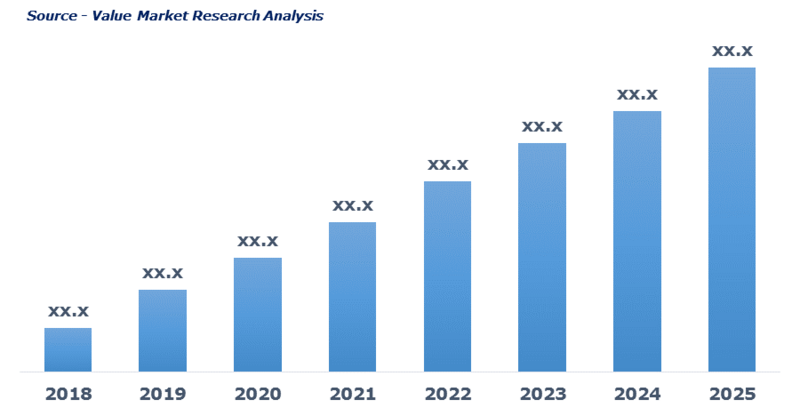 Furthermore, the report comprises of the geographical segmentation, which mainly focuses on current and forecast demand for PVDC coating food packaging in North America, Europe, Asia Pacific, Latin America, and Middle East & Africa. The report further focuses on demand for individual application segments in all the regions. The report also covers detailed competitive landscape including company profiles of key players operating in the global market. The key players in the PVDC coating food packaging market include Bilcare Solutions, Caprihans, Cryovac, Innovia Films, Krehalon Food Packaging, Marubeni Group, MSP Corporation, Perlen Packaging and SKC among others. An in-depth view of the competitive outlook includes future capacities, key mergers & acquisitions, financial overview, partnerships, collaborations, new product launches, new product developments and other developments with information in terms of H.Q.